Each year we all become a little more ingredient-conscious. Buzz words like organic and all-natural trip off our tongues with greater ease and the hair care industry has taken notice. As Kids’ Hair Experts we’ve always been concerned about the products we’re using on your kiddos’ locks. 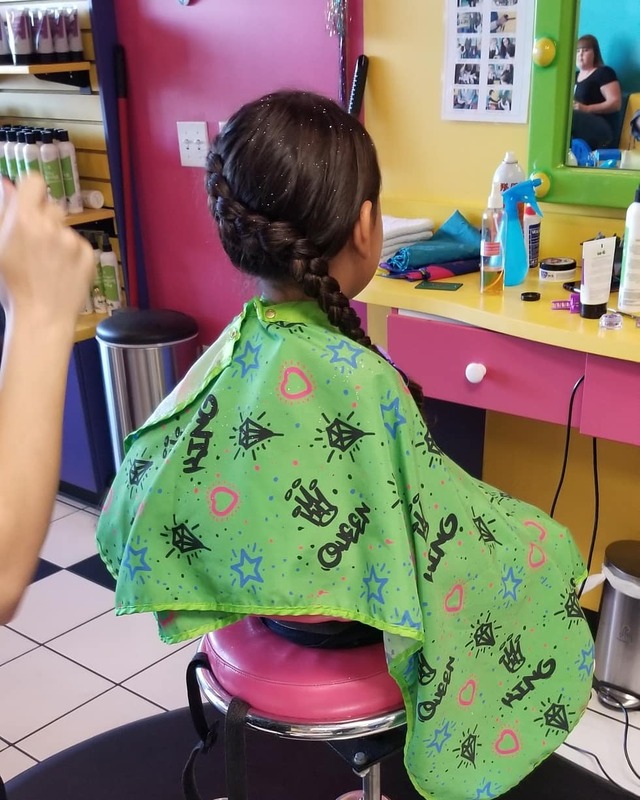 What’s inside our salon-quality, kid-friendly line of Snip-its haircare products? The same thing that’s always been there: Ingredients you can actually read! 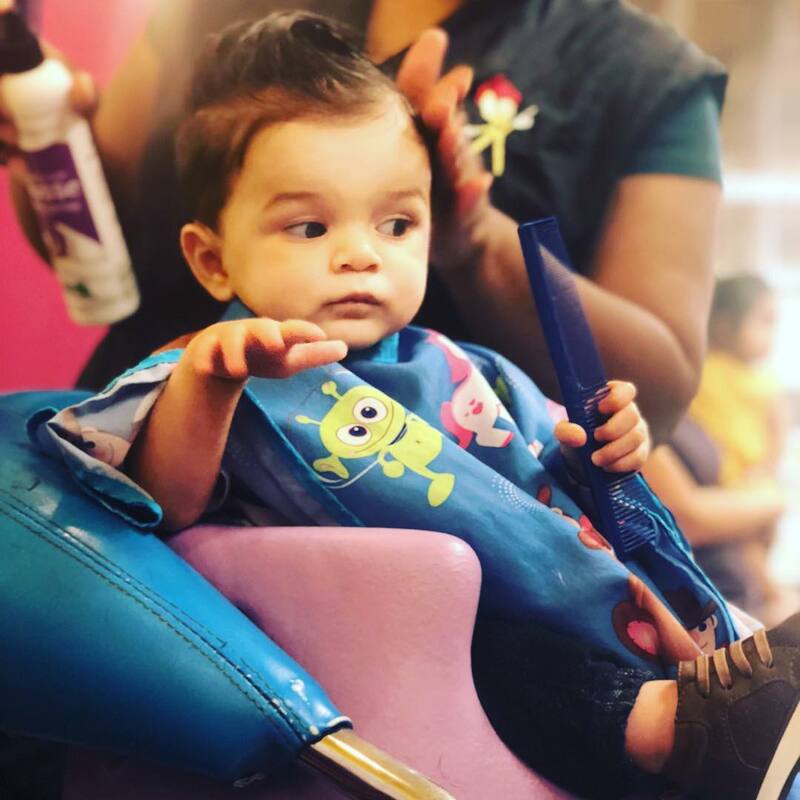 We use a variety of extracts, oils and parts of plants as natural alternatives to harsher chemicals developed in labs to make sure our products work well and are safe and gentle for your little ones. 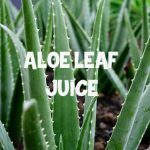 Aloe Leaf Juice—contains something called proteolytic enzymes which repair dead skin cells on the scalp. It promotes hair growth, prevents itching on the scalp, reduces dandruff and conditions hair. Finally, aloe is a natural sun protector, blocking out about 20% of the sunlight. 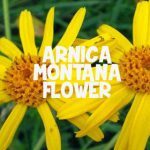 Arnica Montana Flower Extract—promotes hair health and adds volume. Arnica flower also strengthens hair strands to prevent split ends. 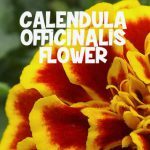 Calendula Flower Extract—protects the hair from free radicals and the scalp from bacterial growth. Adds shine and luster to the hair. Also known as marigold, this flower extract increases collagen production (the most abundant protein in your body and what provides your skin and hair with structure) and helps repel lice. 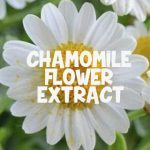 Chamomile Flower Extract–has a stellar reputation for healing and is great for treating skin conditions like eczema and psoriasis, while reducing hair stress. Packed with antioxidants which helps boost your skin health and protects the hair and scalp from free radicals. Chamomile helps moisturize but is calm enough for sensitive skin. Rosemary Leaf Extract—nourishes the hair follicles, soothing the scalp. Anti-inflammatory properties unclog and clean hair follicles. 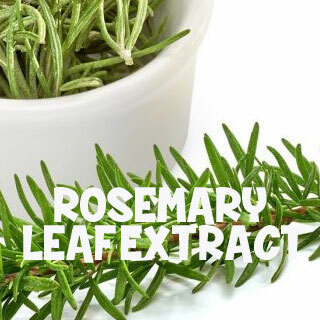 Rosemary also helps repel lice naturally. 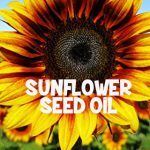 Sunflower Seed Oil—rich in fatty acid, the oil from these nuts have ultra-conditioning properties that give hair a vibrant look and soft feel. It also eliminates frizzy hair while providing softness and shine. 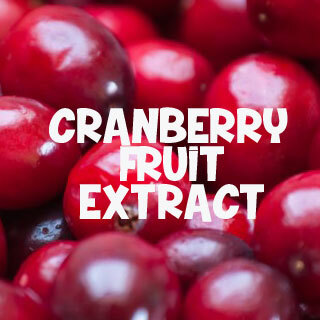 Cranberry Fruit Extract—these small berries are packed with vitamins A and C, helping to heal the skin and hair whilst boosting collagen production—improving hair elasticity. 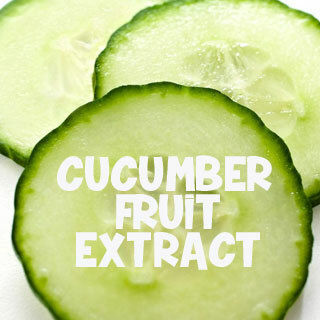 Cucumber Fruit Extract—a natural emollient that will soften and nourish hair. Also, great to use for pre, during or post sun activities to help protect the hair and restore it after sun exposure. Grape Seed Extract—contains a lot of Vitamin E promotes hair growth and health, as well as the absorption of moisture. Smooths hair. 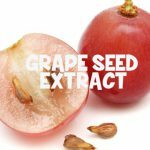 Grape seed Helps hair look shiny without looking greasy. 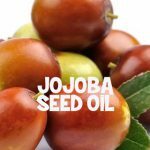 Jojoba Seed Oil—moisturizes the scalp and is a great dandruff or cradle cap remedy. Filled with nourishing vitamins and minerals to promote hair strength and thickness. Hydrolyzed Soy Protein—strengthens and mends each hair strand. Hair is made of protein, so getting enough of it is essential to hair health. 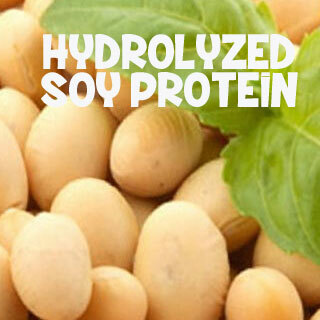 Soy protein adds shine and smoothness. 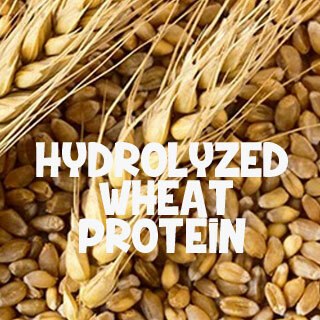 Hydrolyzed Wheat Protein—thickens and adds volume to fine or thin hair while increasing shine and manageability. Great for natural hair, it easily penetrates the hair shaft and absorbs into the inner fibers of the hair to lock-in and retain moisture. Panthenol (Pro-Vitamin B5)—a water-soluble vitamin that functions as a humectant, improving the appearance of elasticity. Good for fine or brittle hair. Glycerin—combats frizz, offers a moisture boost to the hair as well as softens those locks. Keratin—a protein and the main building block in hair and nails. Keratin adds strengths and builds hair. Vitamin E—The vitamin’s antioxidant properties help reduce the amount of oxidative stress and free radicals that cause hair damage. We Speak Kid, so why put those long words and chemicals in our products. Stop into a salon and talk to a Kids’ Hair Expert about what Snip-its hair care products will work best for your kiddo. 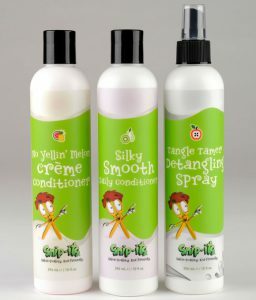 And don’t forget about our guest line, Original Sprout, a natural and vegan line of hair care for the entire family. Salon-quality. Kid-friendly.